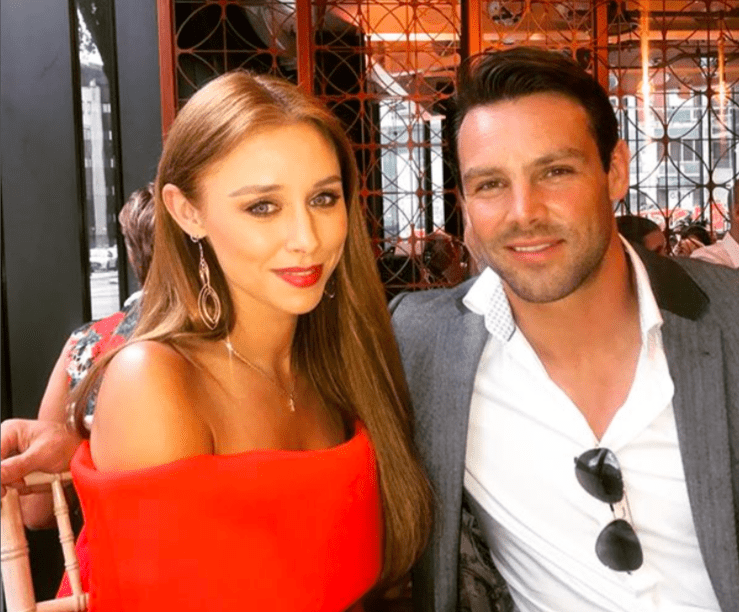 Ben Foden is trying to stay in contact with Una Healy social media posts. The couple announced their split in July after Ben was reportedly caught cheating. 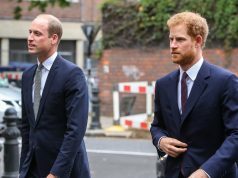 It only took the rugby star a few weeks before he joined an online dating site, but it seems that he may still be hooked up on the Irish singer. Although it doesn’t seem like Ben still follows the 36-year-old on Instagram, he is still liking her posts. 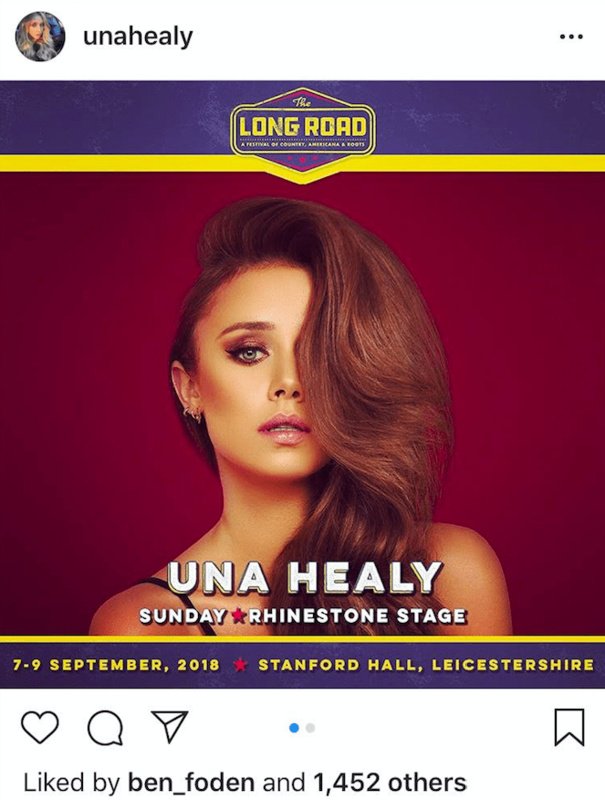 Una has deleted all traces of their relationship on social media, but she still follows him on Insta. 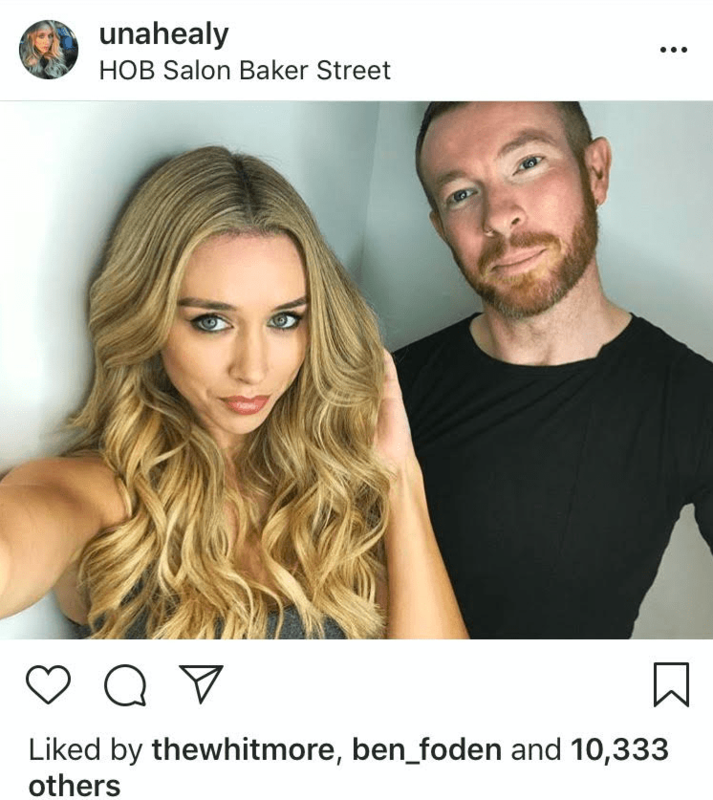 The rugby player has liked a number of his ex’s posts in recent weeks, including a photograph of her showing off her new hairstyle. 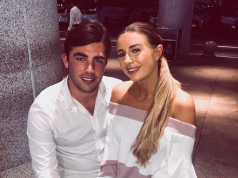 Una, however, doesn’t seem to be interested in rekindling any sort of relationship with Ben as she hasn’t ‘liked’ any of his social media posts in weeks.